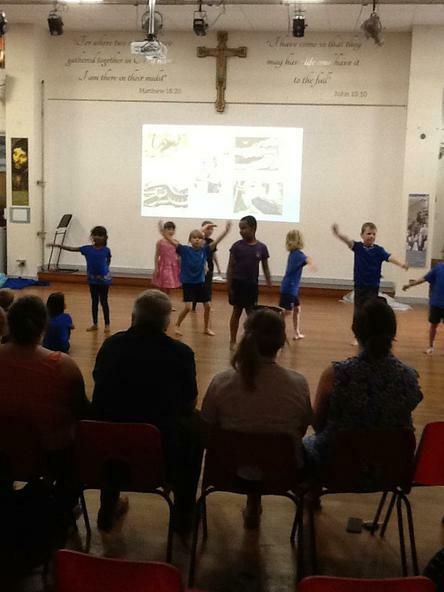 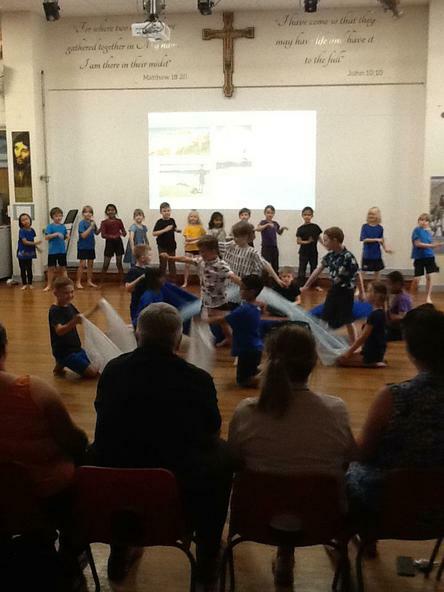 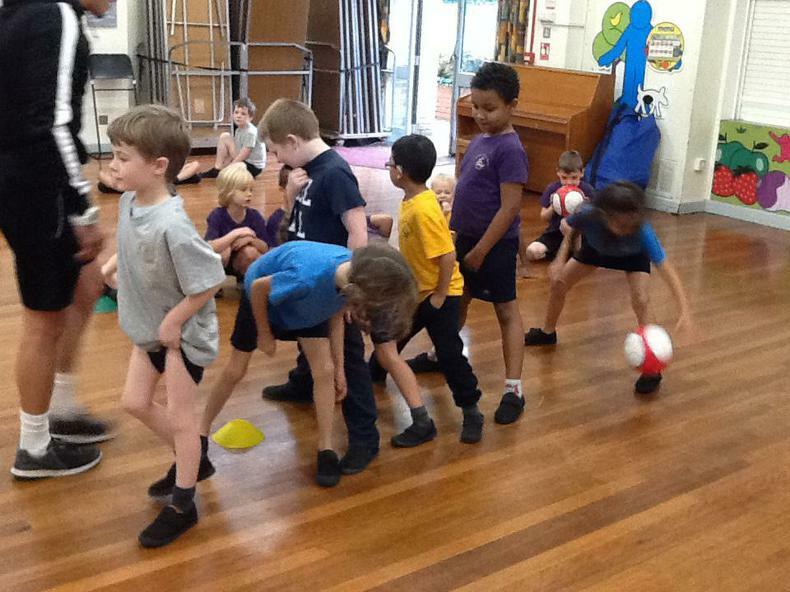 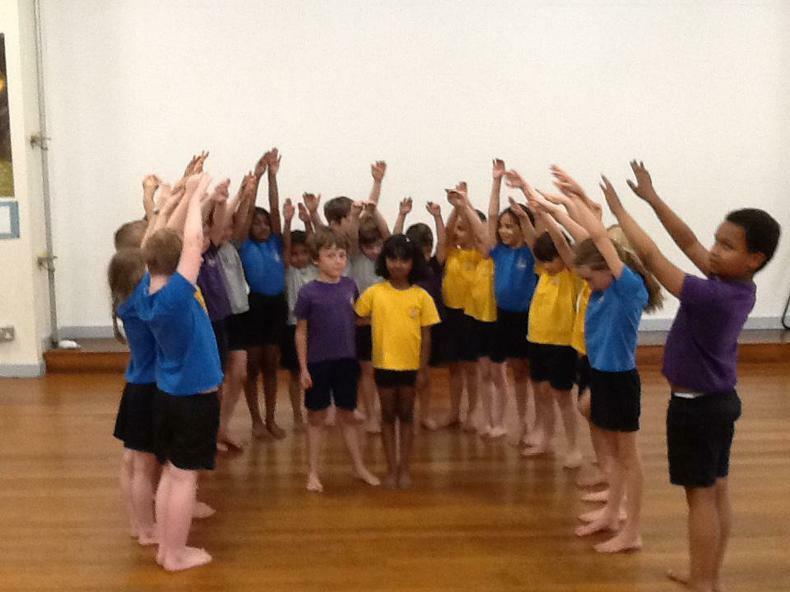 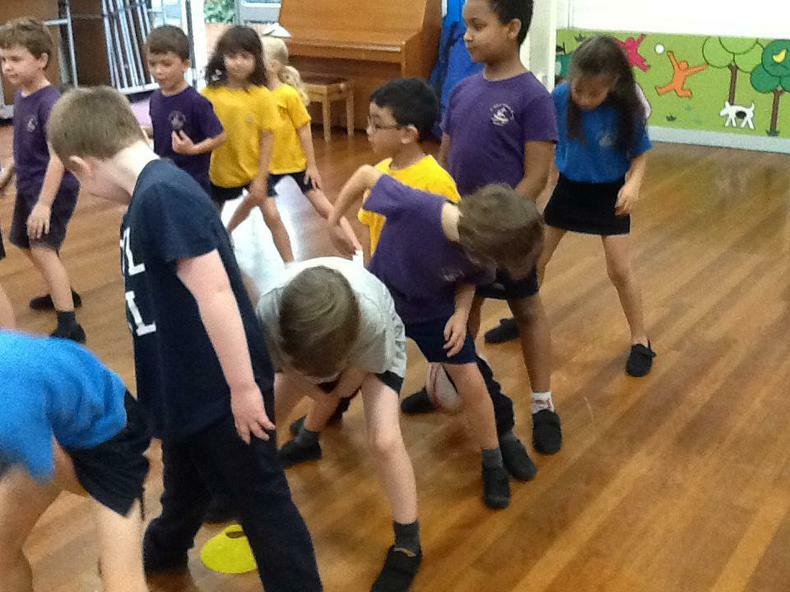 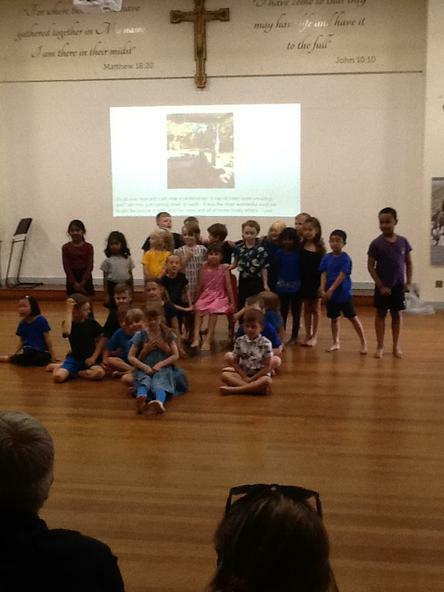 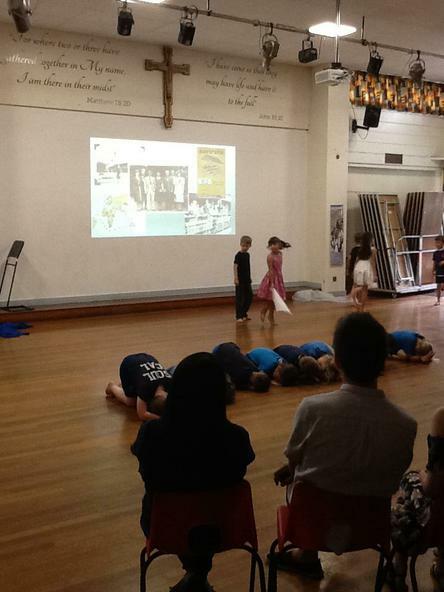 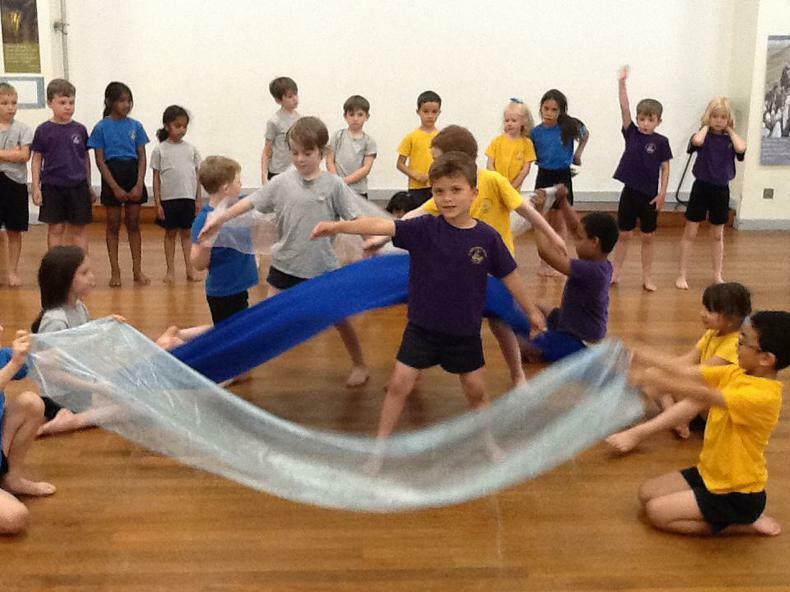 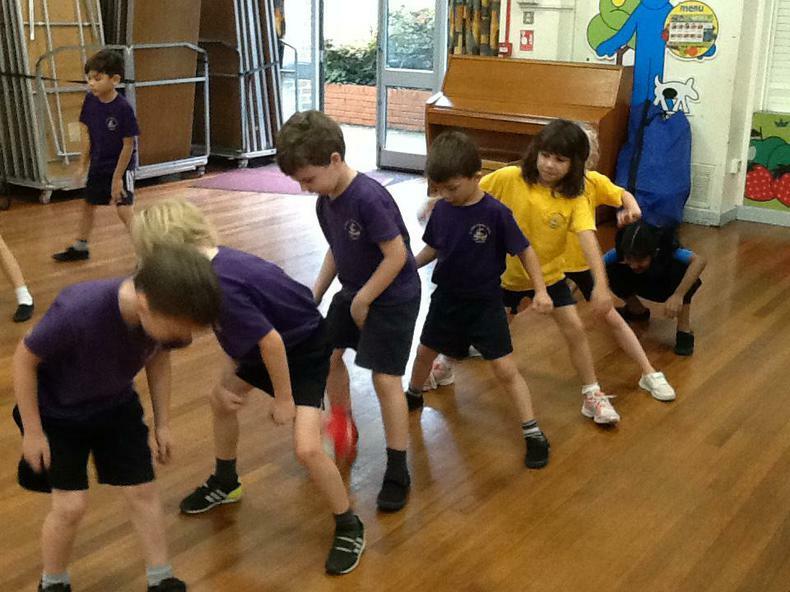 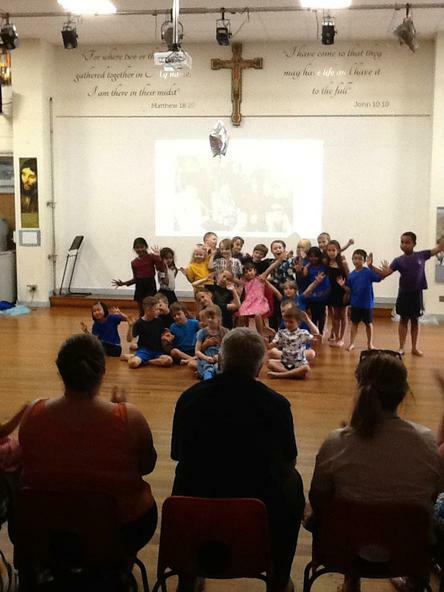 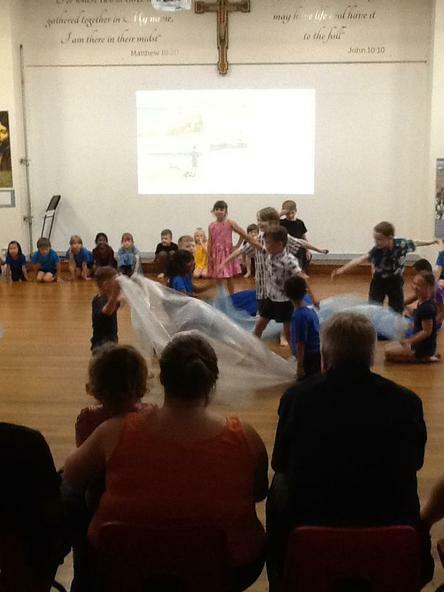 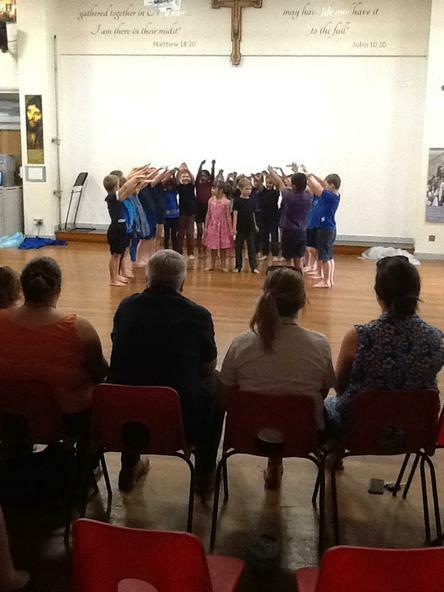 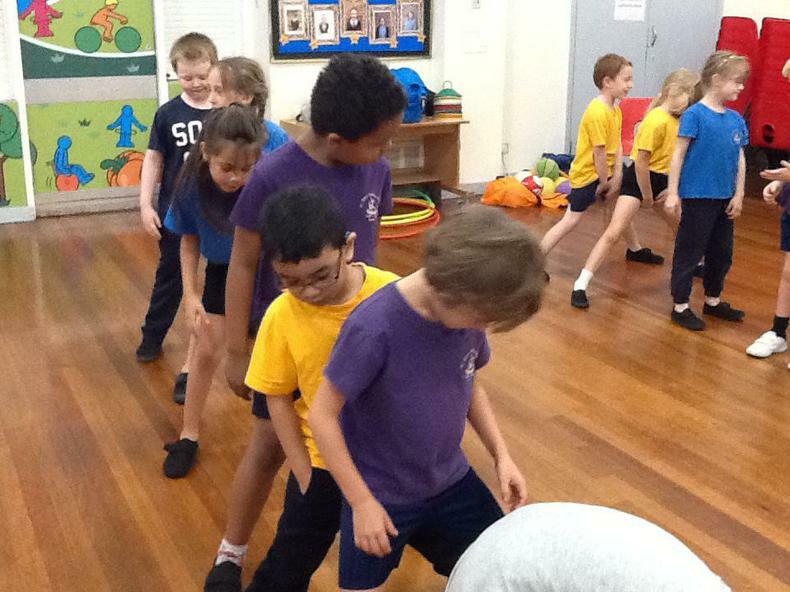 We were so proud of Year 2 on Monday when they performed their dance. 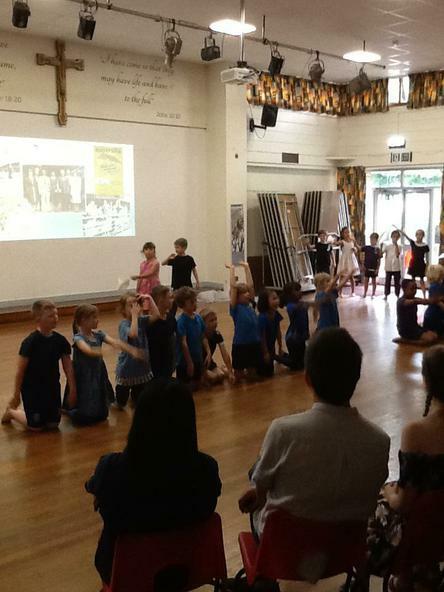 Many of us were very moved by their performance! 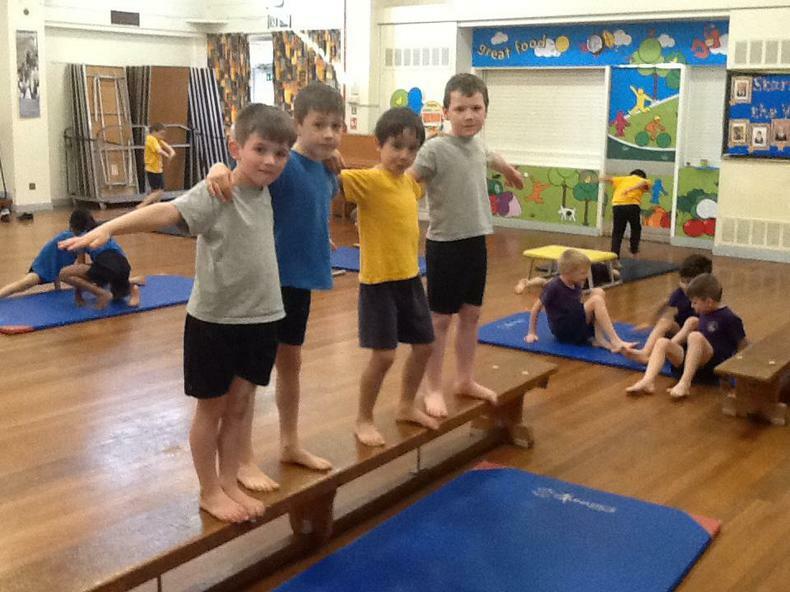 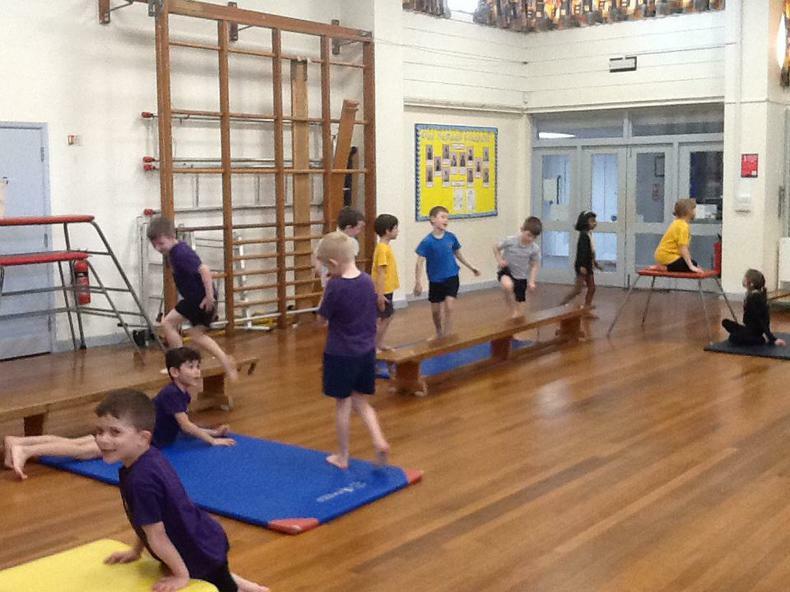 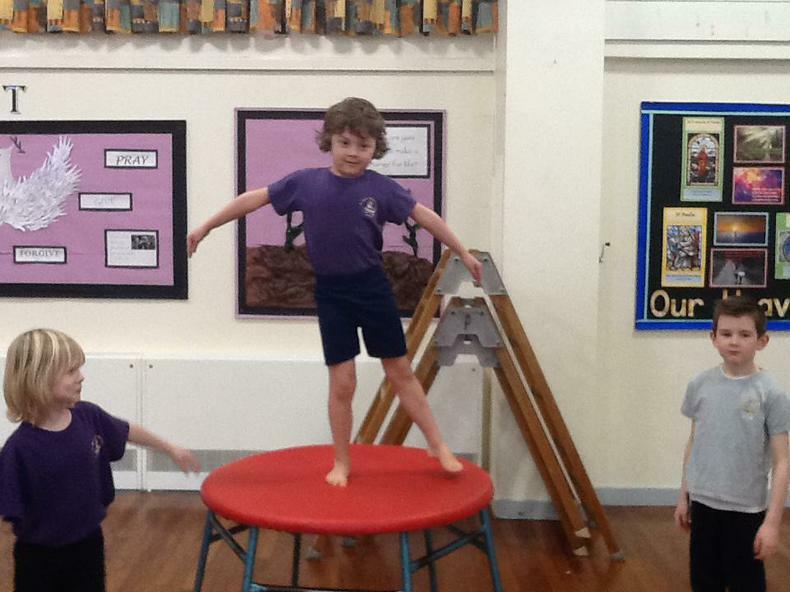 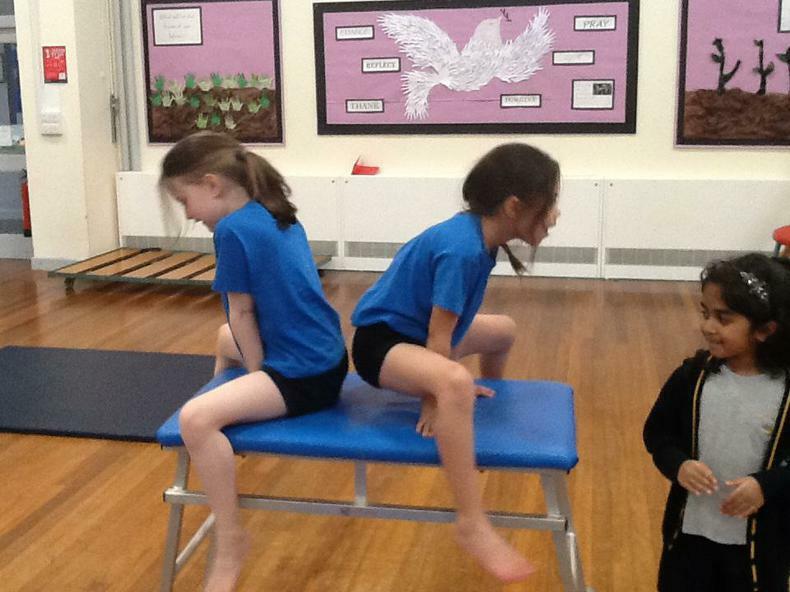 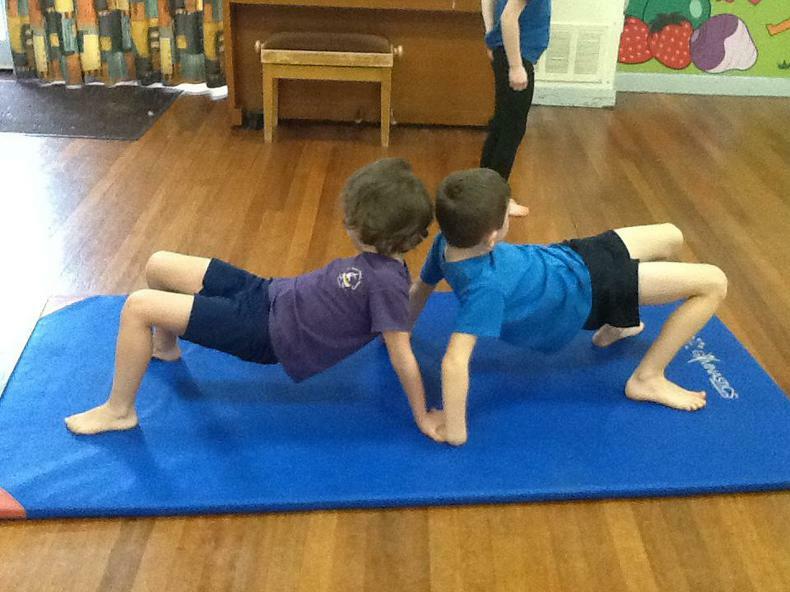 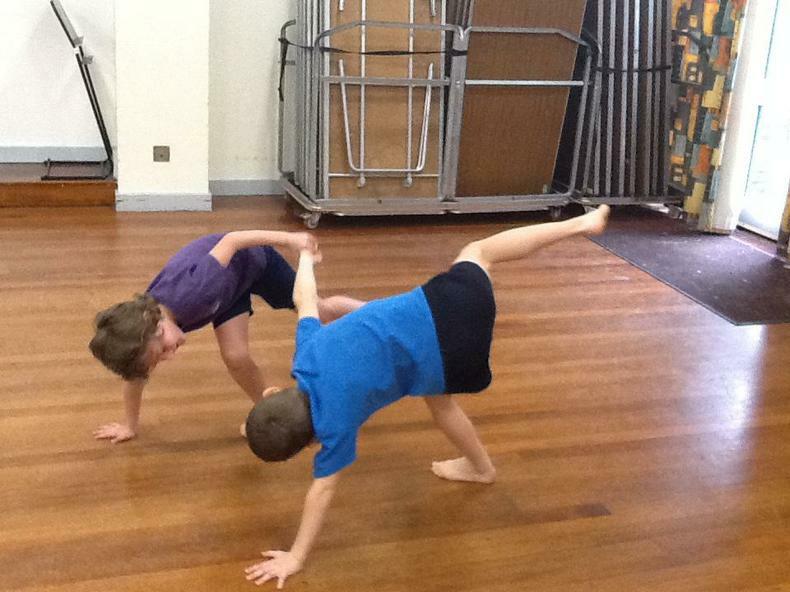 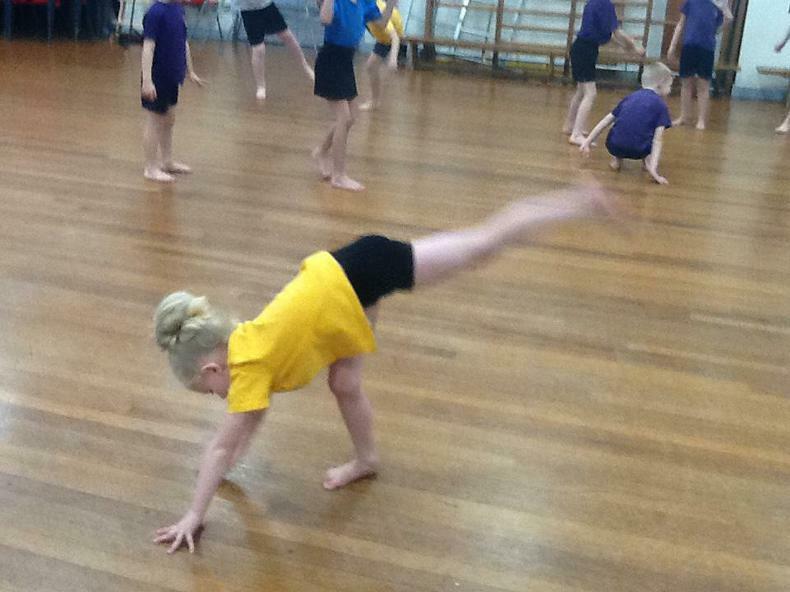 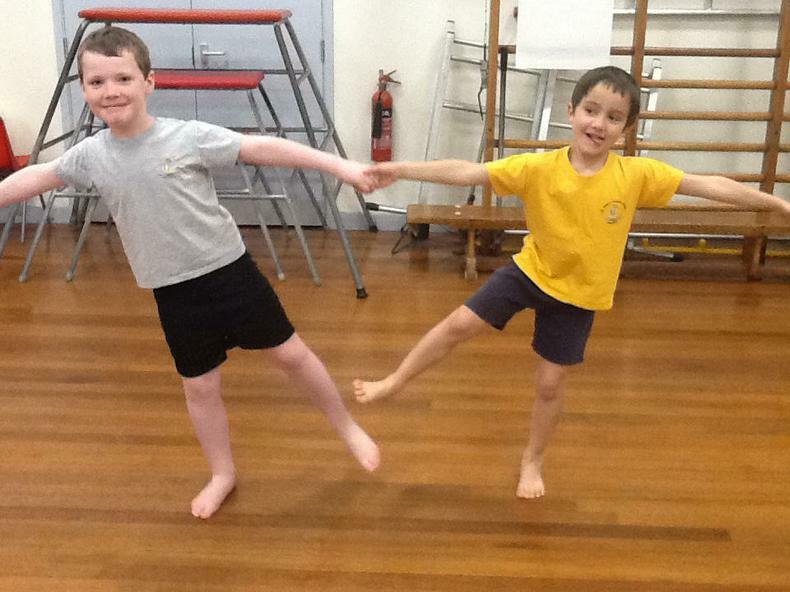 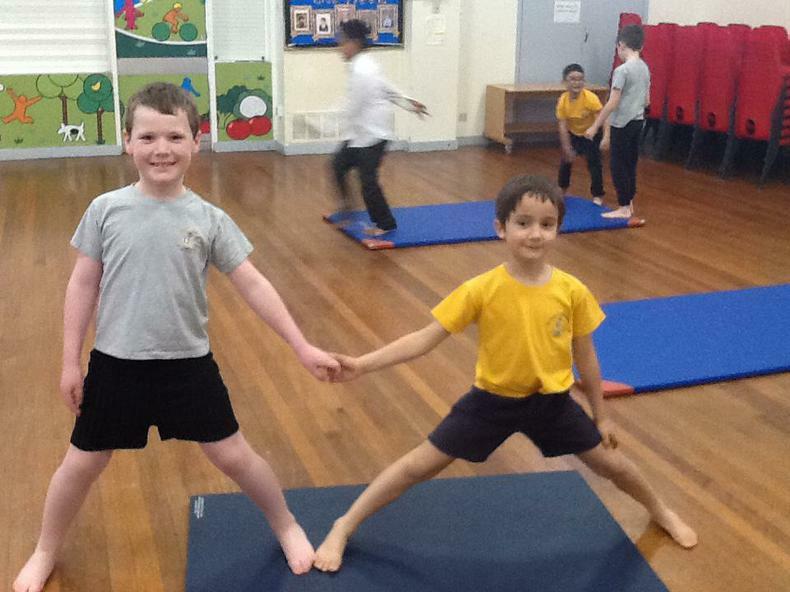 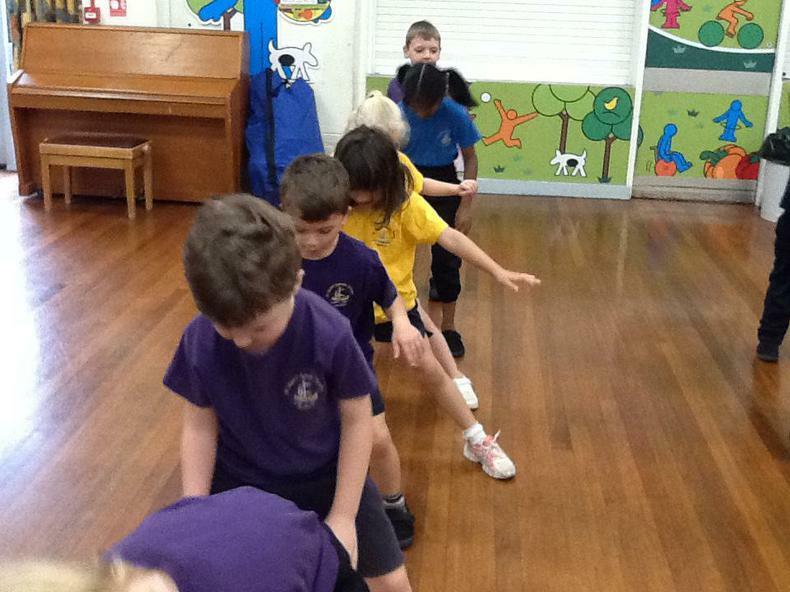 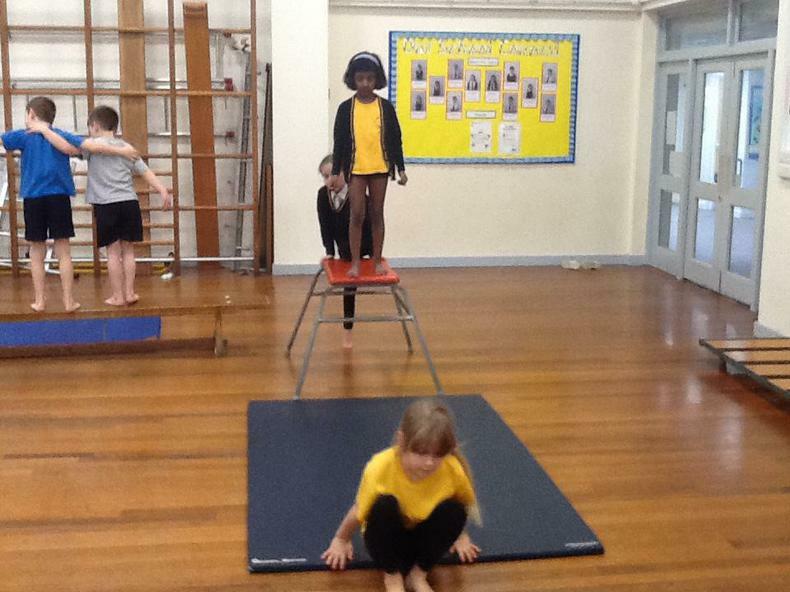 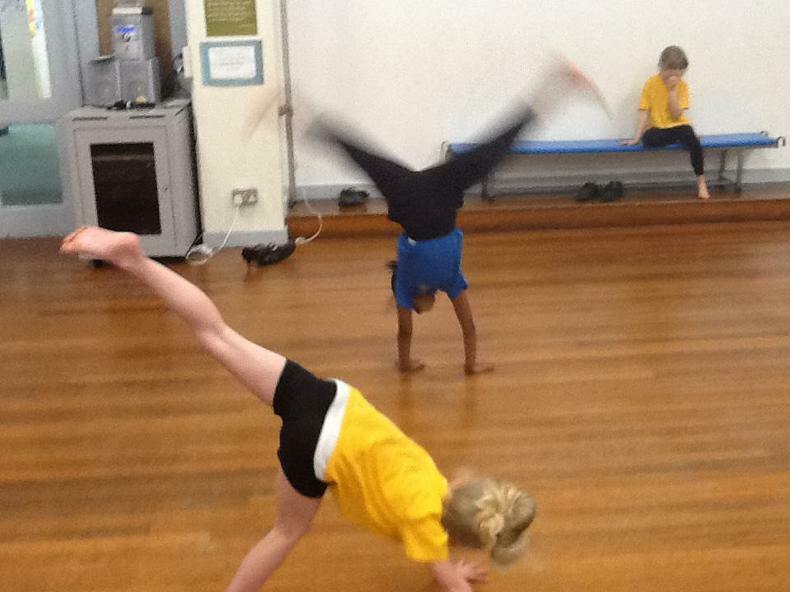 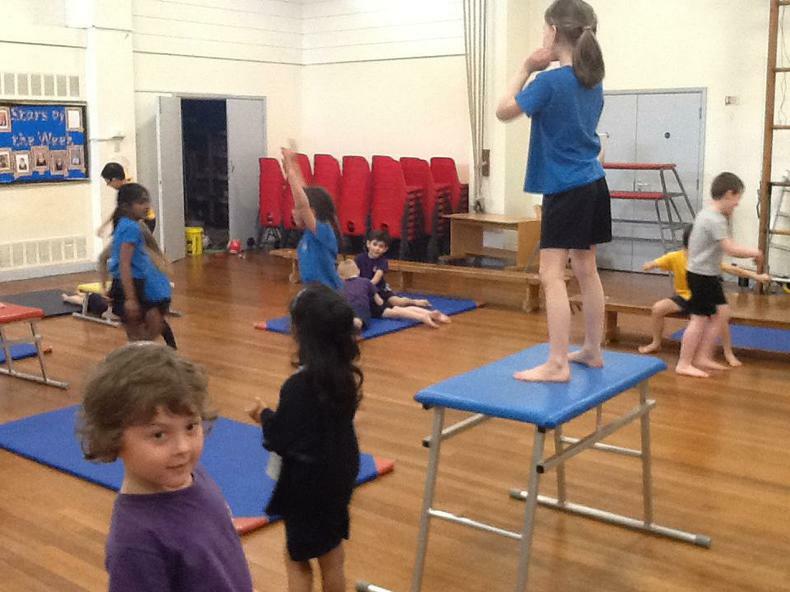 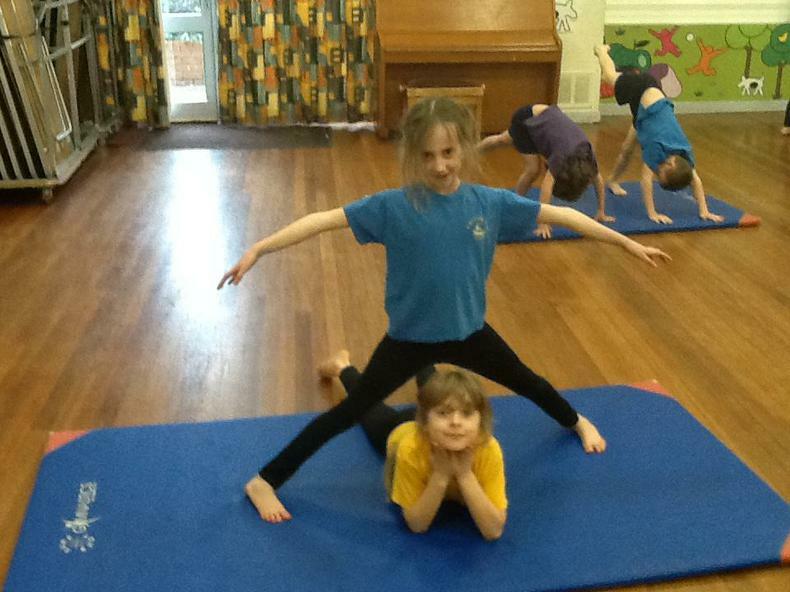 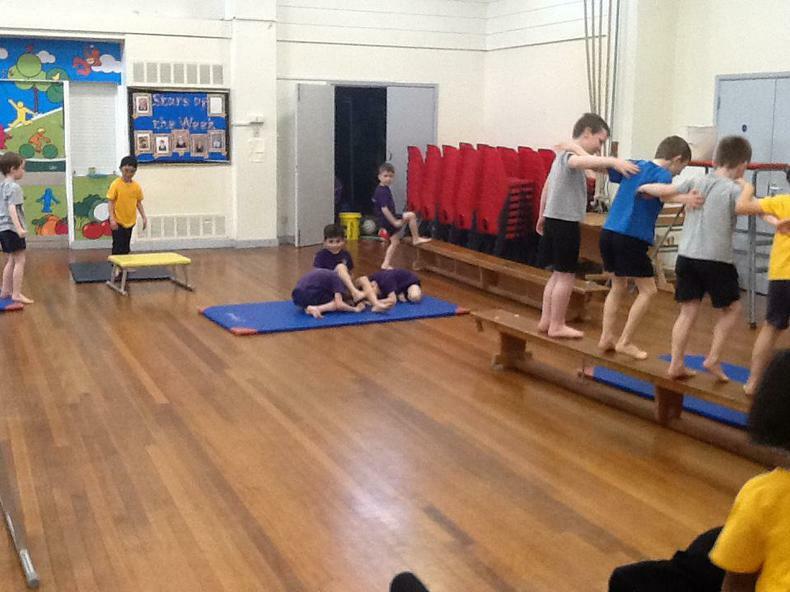 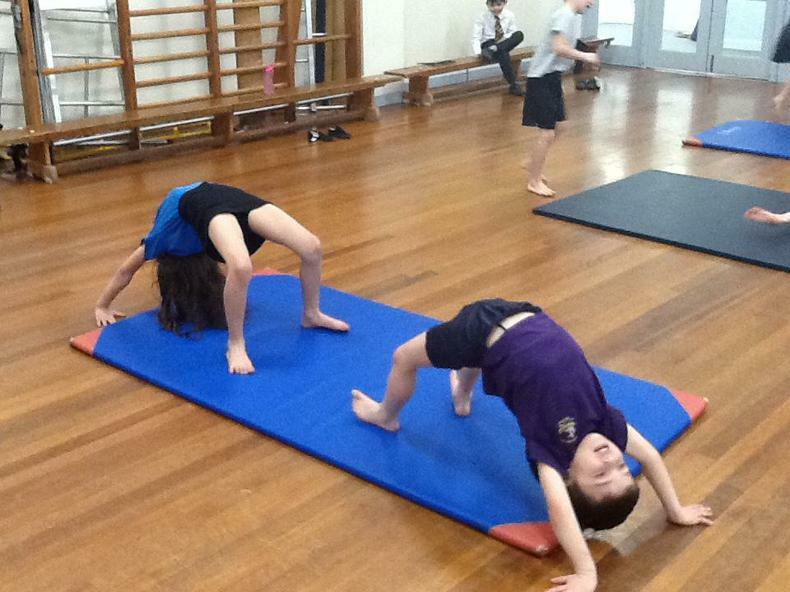 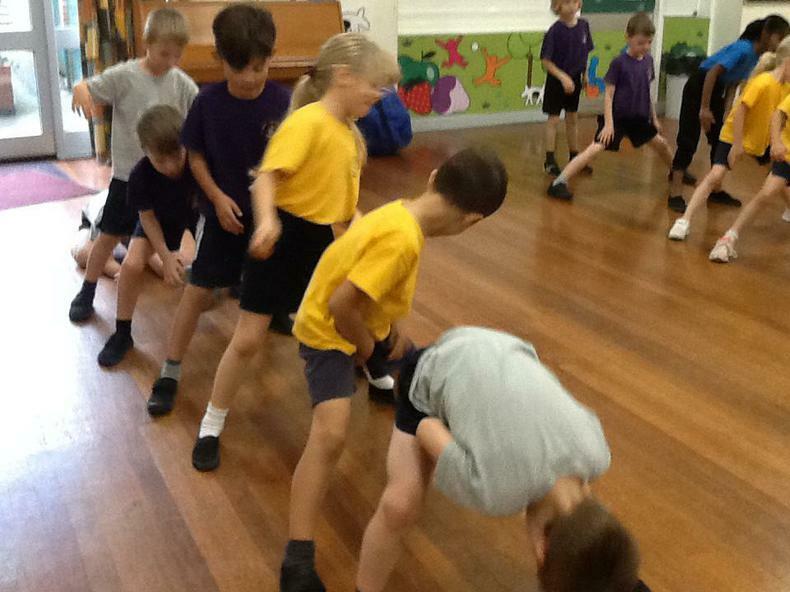 This term we've been developing our gymnastic skills! 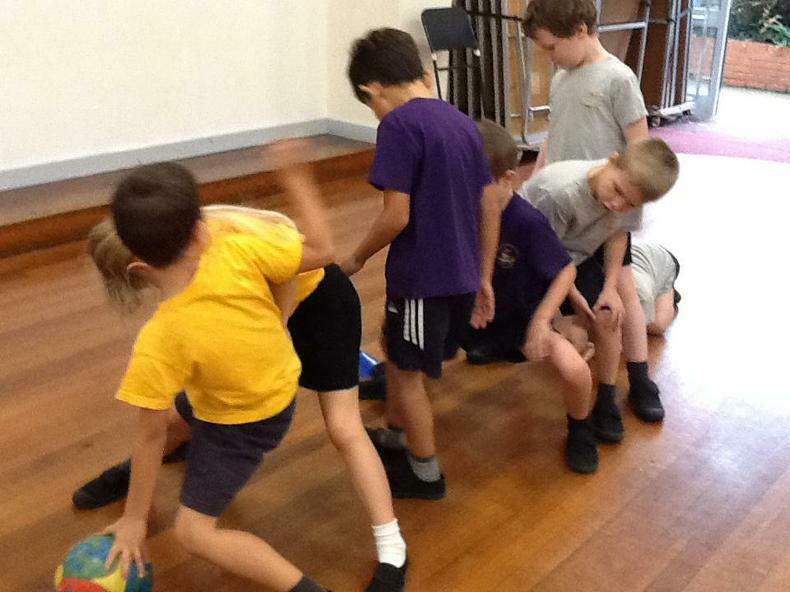 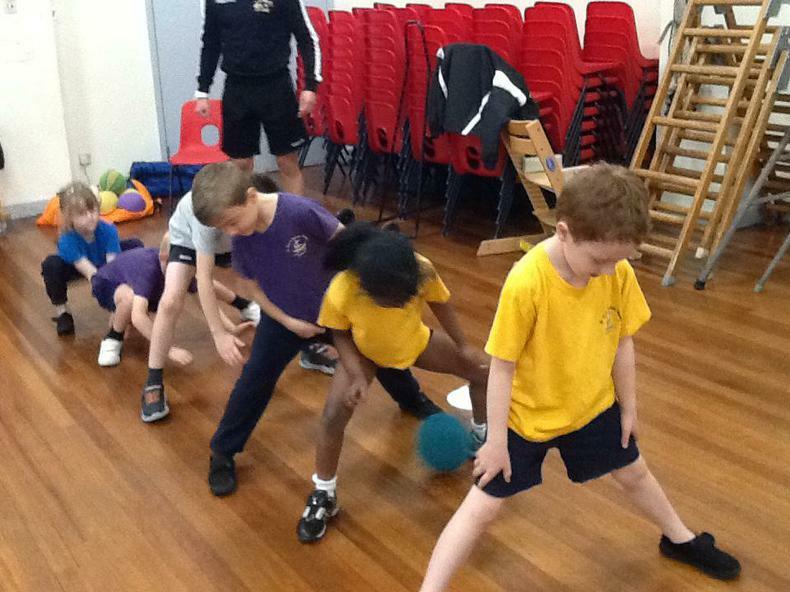 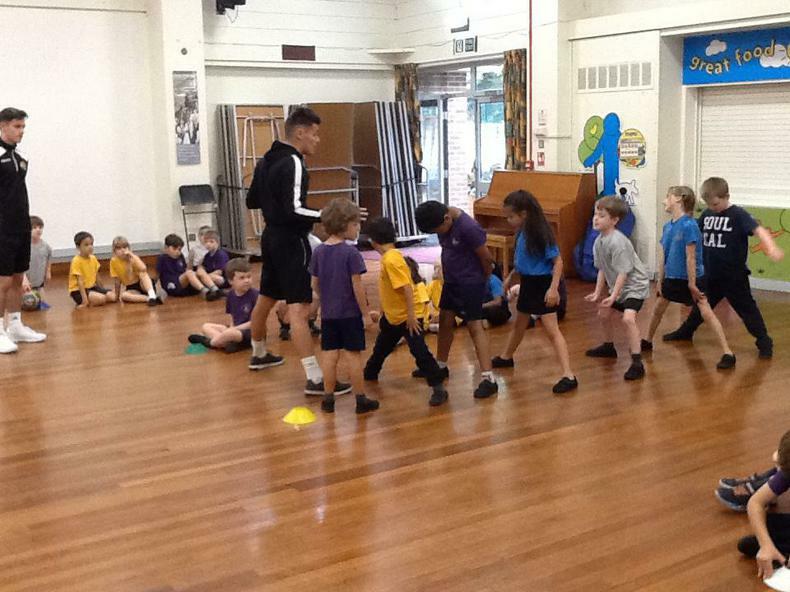 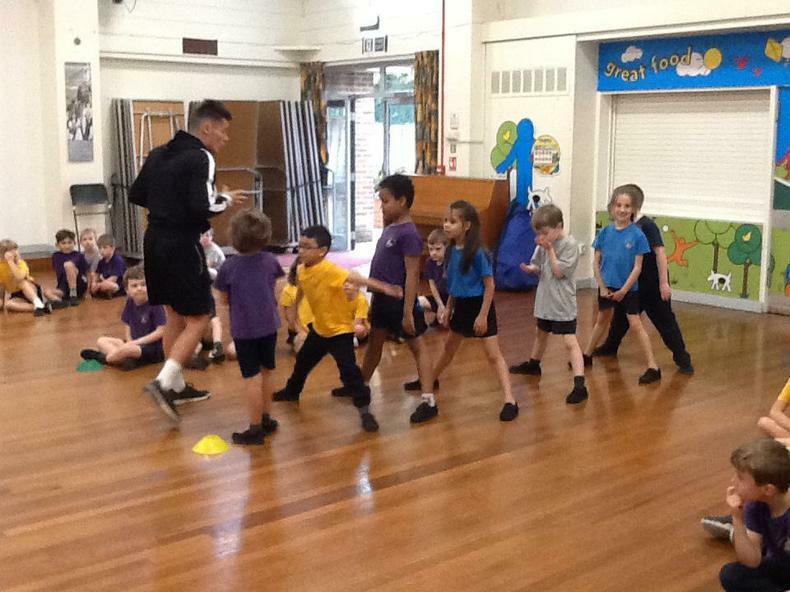 We've had great fun this half term with our sports coaches!